The President of India Pranab Mukherjee has appointed Justice Nishita Nirmal Mhatre, the senior most judge of Calcutta High Court as Acting Chief Justice of the High Court with effect from 1st December 2016. This in view of the retirement of Justice Girish Chandra Gupta, Chief Justice of Calcutta High Court, on 1st December 2016. Notification in this regard has already been issued yesterday, by Ministry of Law and Justice, Government of India. Justice Nishita Mhatre was born on September 20, 1955 and graduated in Law from Government Law College, Mumbai. She enrolled as an Advocate on the rolls of Bar Council of Maharashtra & Goa on November 10, 1978 and did most of her practice in Maharashtra. 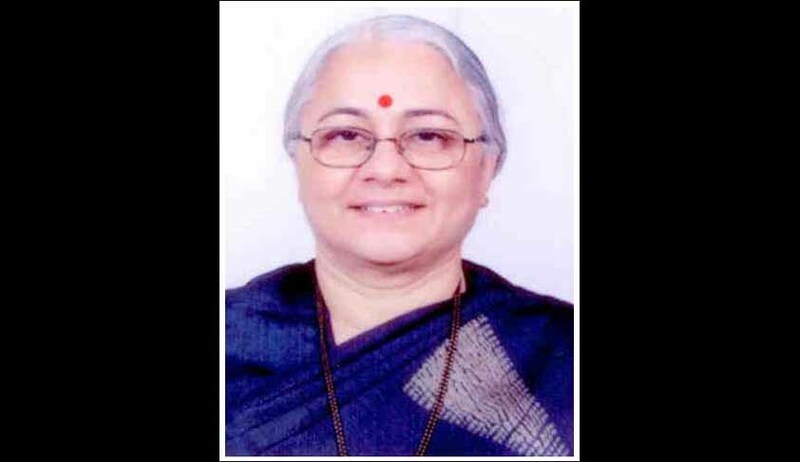 She was later elevated as additional Judge of the High Court of Judicature at Bombay on March 28, 2001, and became a Permanent Judge on March 21, 2003. She was later transferred to the High Court at Calcutta.